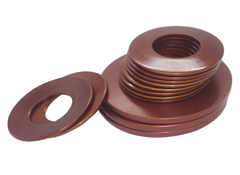 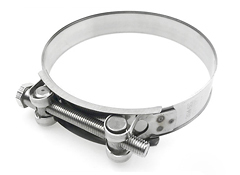 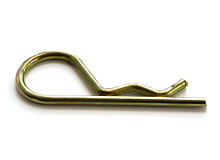 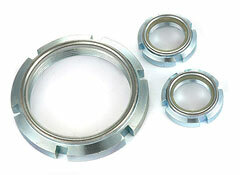 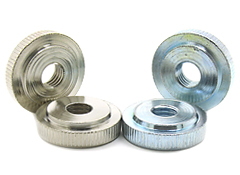 TC Fasteners supply quality Lock washer, spring cotter pins, clamps, nuts, screws, stamping and CNC Precision parts etc. 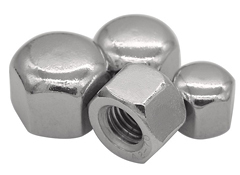 to American, Germany, Spain, U.K, Turkey, Poland, Brazil, South Africa, Korea, Japan and Mid-east etc. 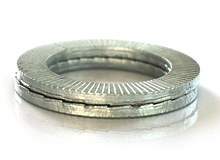 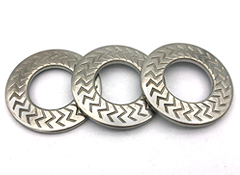 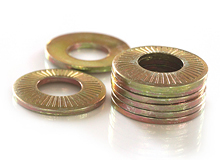 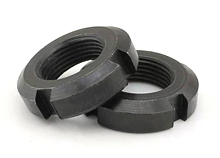 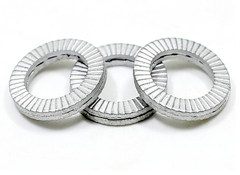 Lock washer: Nord-Lock Washers/Double fold lock washer, safety lock washer, contact washer according to DIN 25201, DIN 9250, NFE 25-511 etc. 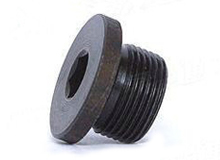 Screws: Drywall screw, chipboard screw, self-drilling screw, self-tapping screw, machine screw, socket set screw etc. 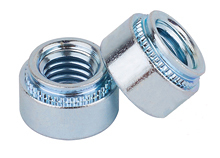 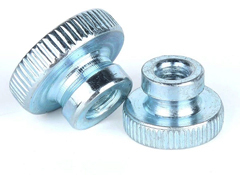 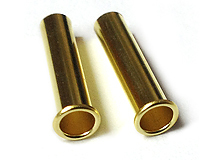 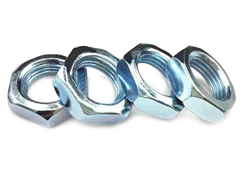 Just contact with us at email: sales@tcfasteners.com !